home / News / 21 First Home Buyers Can't Be Wrong! 21 First Home Buyers Can’t Be Wrong! 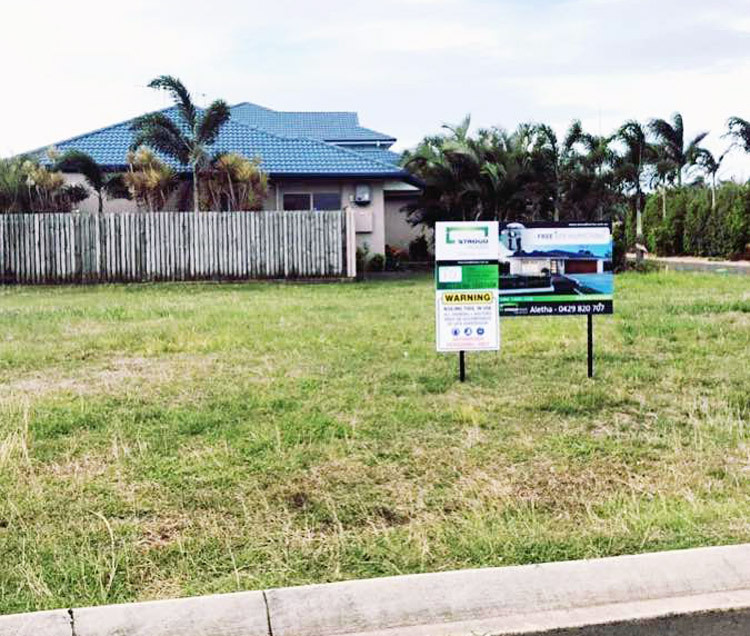 First Home Buyers in Bundaberg need not think building a new home is out of reach. Especially when you’ve got wonderful people like Slade and Aletha Walters from Stroud Homes Bundaberg behind you. 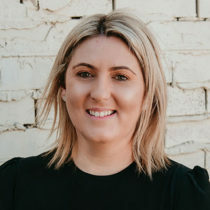 Aletha talks to us about what drives them to build homes for first home buyers and how they can help them get into that great, first stepping stone house. You’ve had 21 first home buyers this year whereas other builders have only managed to secure first home buyers in the single digits. Why do you think that is? 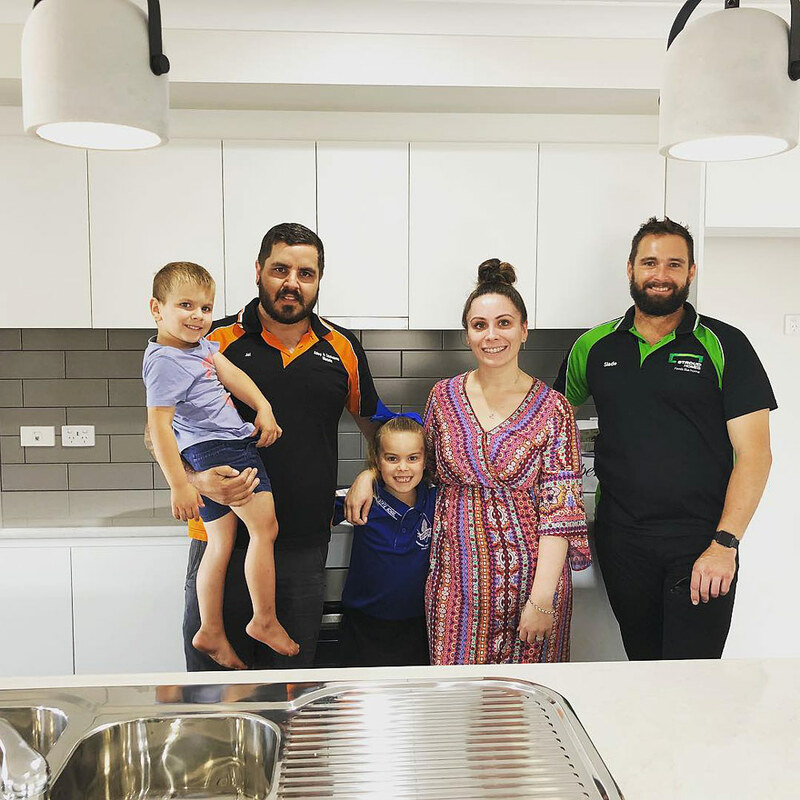 I believe that we have been so successful because we have put together a product that is about what the client can afford – not what the builder THINKS they should be able to afford. We live in a low demographic area that has some very cheap land still available. We need to be realistic with what we are building in this area based on valuations and resale for those at an entry level within our local market. By us putting together this range we have been able to assist so many clients beat that rental market cycle and assist an older generation live debt free in brand new smaller homes. What would you like to say to people who think a new home is out of reach? Nothing is ever out of reach! Talk with the experts and we can help to guide you through the right lenders with the right product. We will also assist you in finding the perfect block to meet your budget and lifestyle. 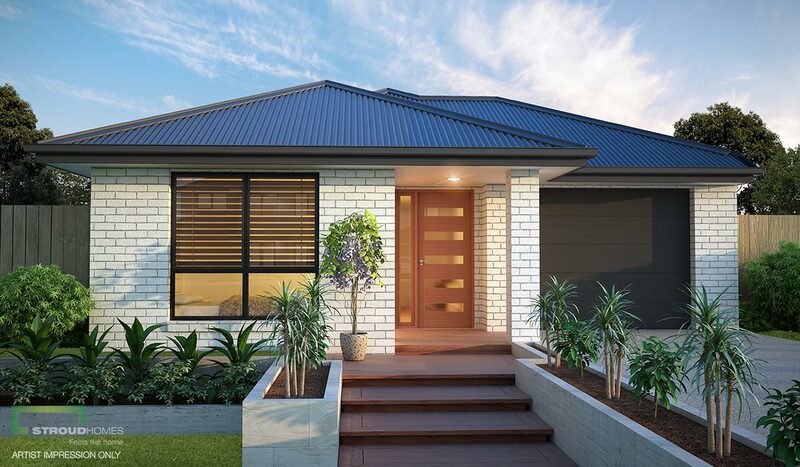 Why do you love helping first home buyers achieve their goals of getting into a new house? The Super Six range was inspired by ourselves 15 years ago when we had our first child. We built a small 110sqm home in a regional location on half an acre. It was a lovely small home that we remember fondly. You don’t need to build a huge first home and get caught in the grip of a huge mortgage! Start with what you can afford and move in a few years when the time is right. 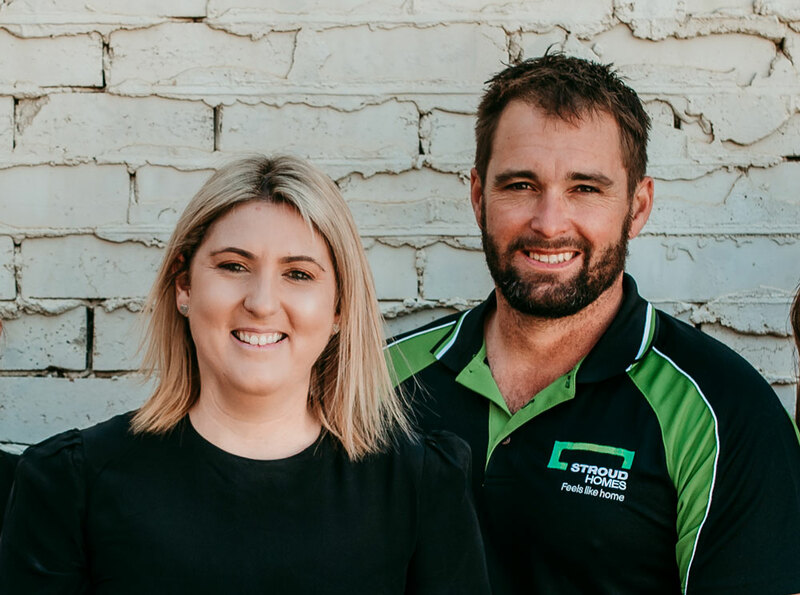 We love helping first home buyers because we have all been there and we understand what young families require to meet today’s expectations. Can you tell us about the Stroud Super Six range? The Super Six Range is about getting people into a small home that they own themselves. Prices in our area are only set to increase – we are one of the cheapest place to buy land in the state – that won’t last for long! Six homes under $200,000 that we can pair with a block under $100k and get you into your own home! Same great quality with a lead in inclusions list. Although the inclusions and colour options are pared back, the client is still left with a beautiful home. Can you tell me about any reactions from your clients? Learn more about the Stroud Super Six Range here or give the team a call on 07 4152 6969.